Heart health-conscious consumers are replacing their favourite bag of chips with wholesome snacks made from scratch to satisfy food cravings. They want convenient, nutritious and tasty snacks and mini-meals that easily fit into their on-the-go lifestyle. 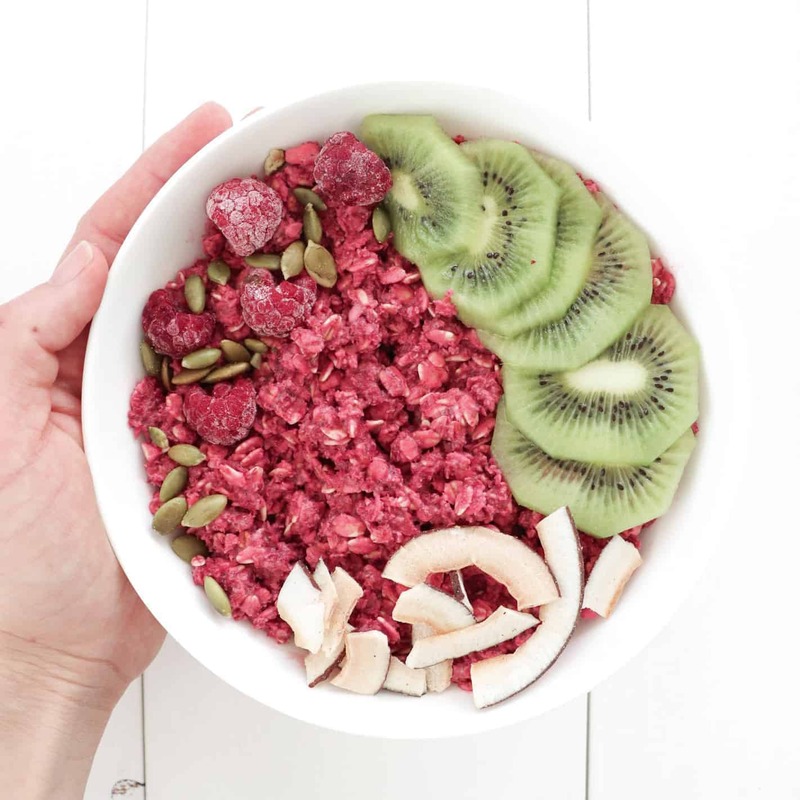 For years, Rogers Foods have been serving up wholesome goodness in delicious ways, so let’s celebrate Heart Month with three yummy and simple recipes using Rogers Foods Porridge Oats & Healthy Grains and Porridge Oats & Ancient Grains. The word cookie has a new meaning for Heart Month. 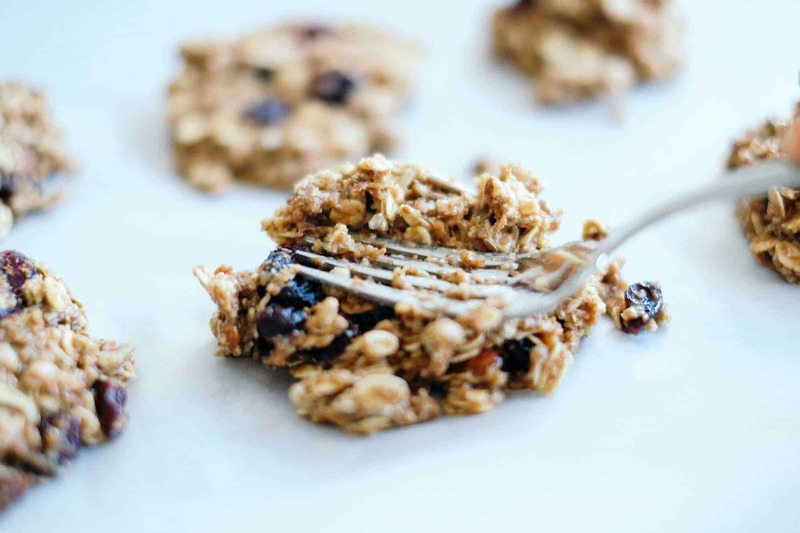 These delicious and nutritious cookies include Rogers Foods 100% Canadian Grown Porridge Oats & Healthy Grains, sunflower seeds, almonds and cranberries, packing four grams of plant-based protein and four grams of fibre in each one! 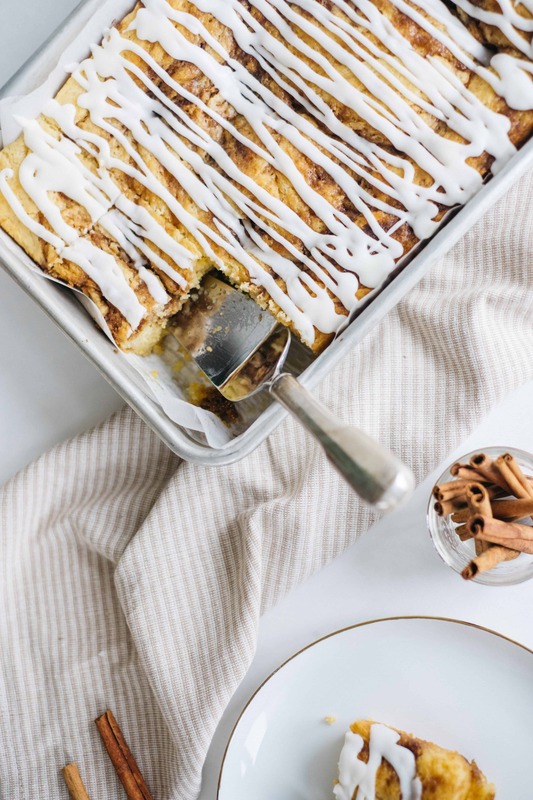 Beyond breakfast, they are perfect as a grab-and-go snack along with yogurt for your morning break or after school for the kids. 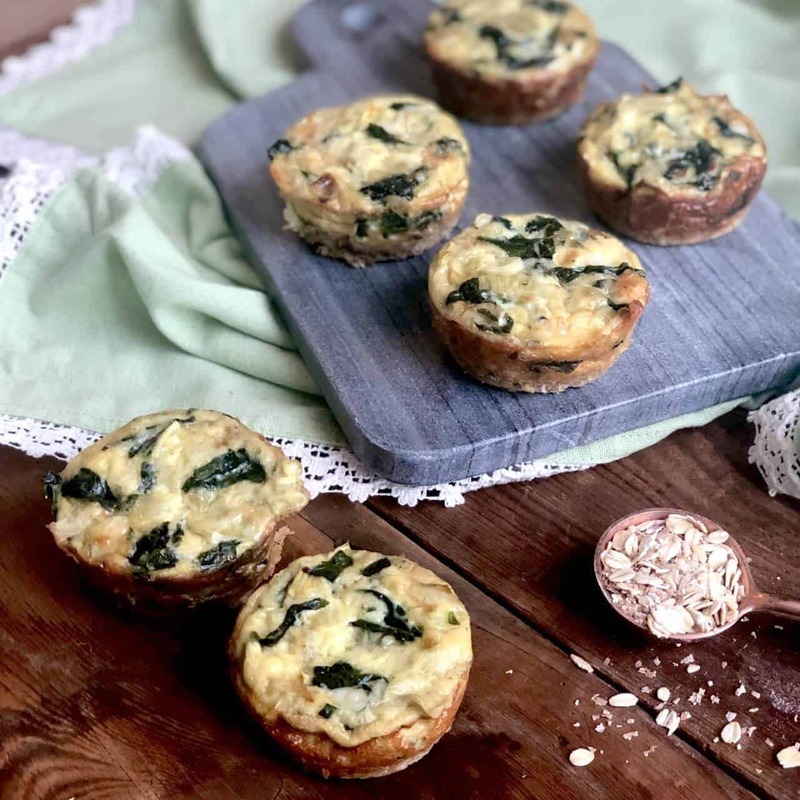 These mini egg quiches created by @SneakyMommies are filled with heart-healthy veggies, including spinach, artichokes, onions and garlic, plus olive oil. 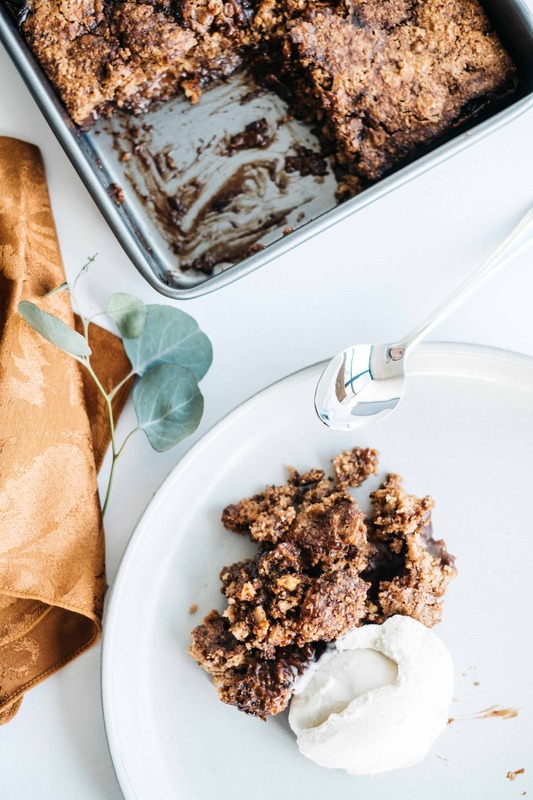 The Rogers Foods Porridge Oats & Healthy Grains crust bakes along with the filling, so there is no need for a two-bake step. 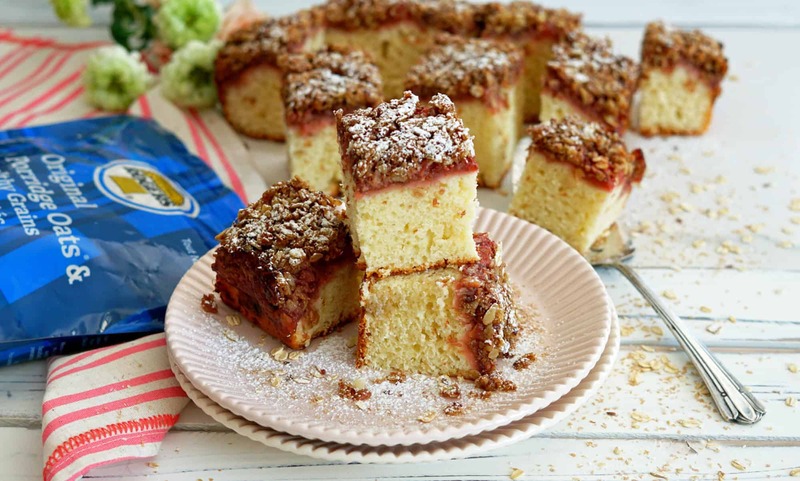 In addition, they can be made in advance for an ideal make-ahead breakfast or as part of your on-the-go lunch or evening mini-meal. 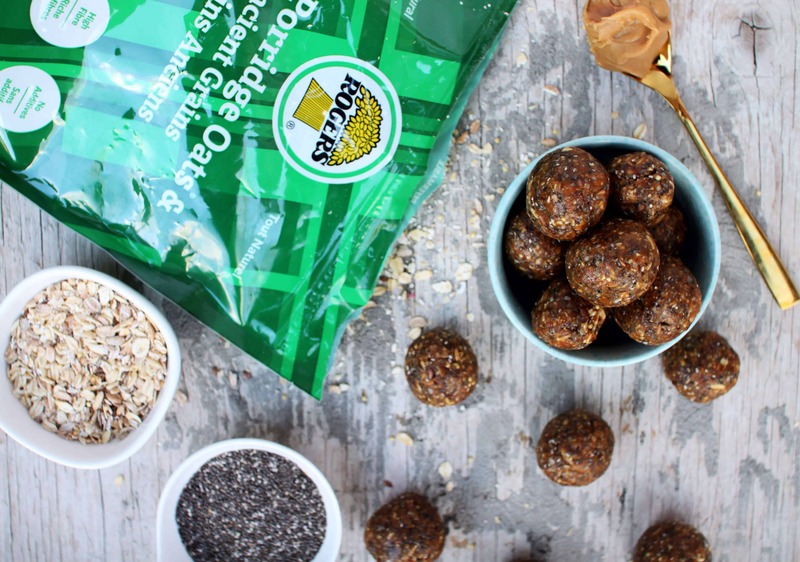 What’s great about these bites created by @SneakyMommies is that they only have six ingredients, including 2/3 cup (150 mL) of Rogers Foods Porridge Oats & Ancient Grains with quinoa, millet and flax, plus heart-healthy chia and hemp seeds. These bite-sized balls of goodness can be whipped up in only 15 minutes! Once they are chilled, enjoy them for your snack attacks at work, after exercise class and on road trips with the family. Let us know your favourite heart healthy recipes using Rogers Foods Porridge Oats & Ancient Grains and Porridge Oats & Healthy Grains.